These findings are backed up by research from Engagement Labs, which has found that social media conversations alone drive an estimated 9% of consumer sales in the US. Previous research has also revealed that social media influences the purchase decisions of about half of US Millennials, and that 85% of Gen Z consumers use social media to learn about new products. 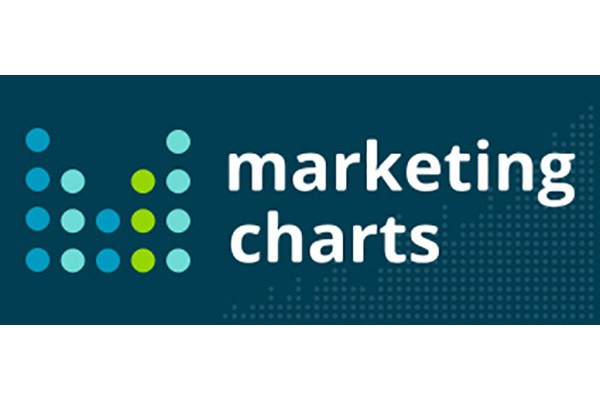 Read the full Marketing Charts article, here.